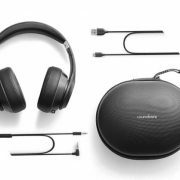 PTron, an audio and mobile accessories brand has recently announced a new budget addition of earphones “PTron Boom Dual Driver “. The launched price of Boom 4D Dual Driver earphones in India is INR 699. 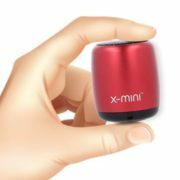 As per the company, it is a high-quality dual driver earphone which designed ergonomically to snugly fit into the ears without any discomfort. PTron Boom 4D has an angular to fit naturally into the ear canals. 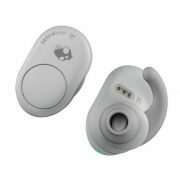 It uses a 3.5mm audio jack earphone that can be work almost with any smartphone, Desktop, Laptop, and Music players. 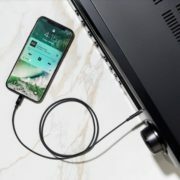 The jack is gold-plated and connected with OFC oxygen-free CU wire that guarantees the transmission without any signal loss. 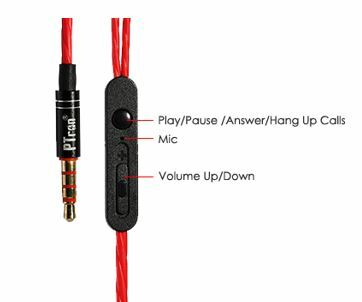 The PTron Boom 4D earphones are available in three vibrant color combinations – red/black, gold/black & silver/white. All colors of 4D Boom are available on LatestOne.com at the introductory price of INR 699. Also, one can be ordered them from other popular e-commerce platforms such as Flipkart & Amazon.